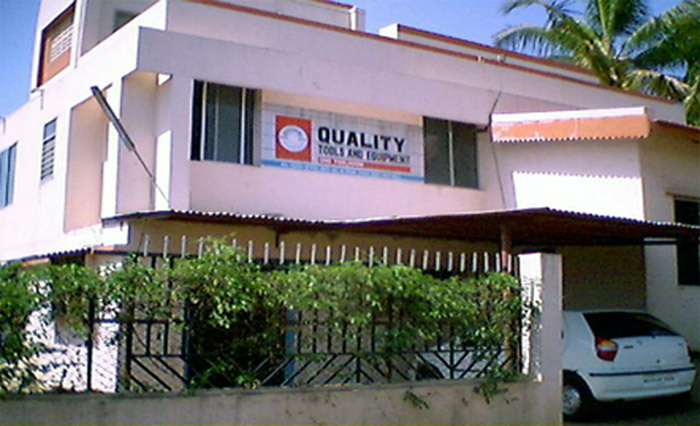 Address : P - 36, MIDC, Shiroli, Kolhapur - 416122 Maharashtra, India. M/s. Quality Tools and Equipments is one of the leading Manufacturing Company in Patterns, Dies, Moulds, Fibre Moulds, Press Tools.